This was me yesterday! I went running and then I ate pizza! I basically work out because of pizza! HAHA! 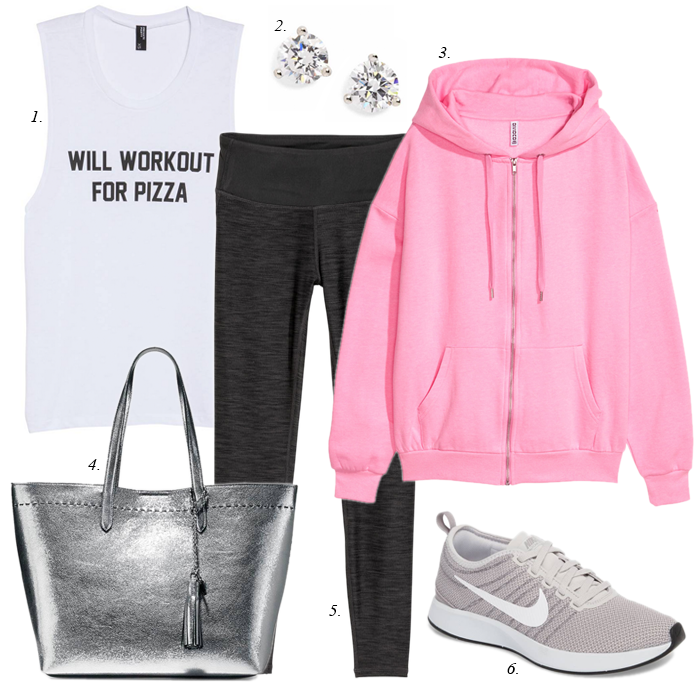 This is such a cute work out look!